The Hoedspruit Endangered Species Centre (HESC) has found a solution to provide in its daily water needs that elephants and other wild animals on the neighbouring reserve cannot jeopardise. 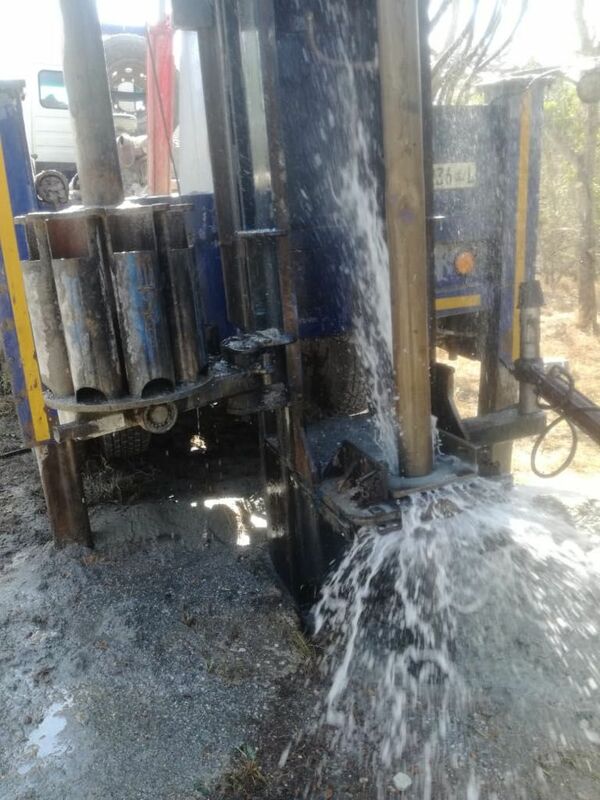 The solution entailed sinking two boreholes on the premises recently. Although the sustainability and exact volume of the water is still being established, indications are that the present 9 000 litres per day will continue. The African wildlife sanctuary that focuses on the conservation and sustainability of rare animal species is delighted at the outcome. 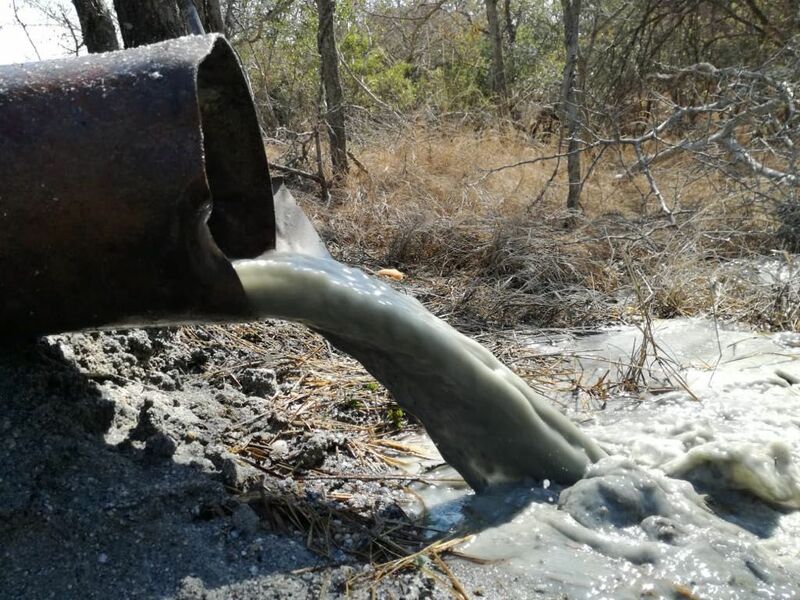 Lente Roode, owner and founder of HESC, says provision of water at HESC has proved to be problematic at times and not because of droughts, but simply because the pipes that channel water to the Centre are often dug up and destroyed by, particularly, elephants. She says running the Centre entails far more than merely providing for the physical needs of the animals in the care of HESC. It also demands that one constantly finds solutions for problems that arise – be they caused by man, beast or the elements. Recently the centre was without piped water for almost three weeks because the 4.6 metre long underground pipe line that runs from a reservoir (fed by the Klaserie River) on the neighbouring Kapama reserve was damaged by elephants. Resorting to trucking in water kept the Centre operational, but was a time-consuming and labour intensive exercise. 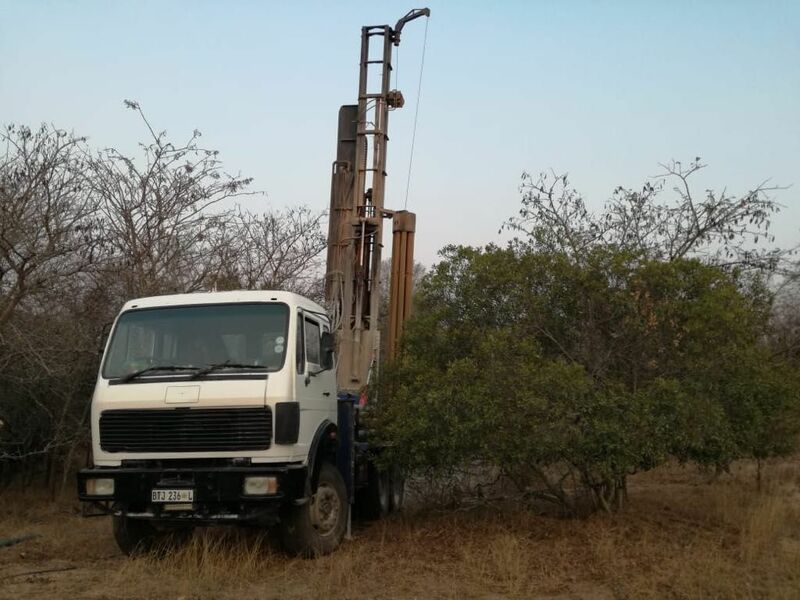 On the advice of an experienced local driller and after electromagnetic testing by another Lowveld company, two spots were identified in the cheetah enclosure. The borehole has yielded a strong stream of water and expectations are that this will be enough to provide for the daily consumption at HESC. A reservoir will be constructed close to the boreholes with sufficient capacity for 14 days’ consumption at the Centre. All costs related to the sinking of the borehole and construction of the reservoir will be covered by the New York based non-profit charitable organisation US Friends of HESC run by Allen and Heidi Roberts. The organisation dedicated to the conservation of wildlife regularly funds projects undertaken at HESC. I am grateful for the efforts to keep the animals water plentiful. Thank you very much, we were extremely fortunate to have the support of the US Friends of HESC for this very costly project. So we are very grateful to them for making it possible. this is amazing! thanks to you for protecting and providing care for so many incredible creatures!! Thank you very much for the comment, we do our best!